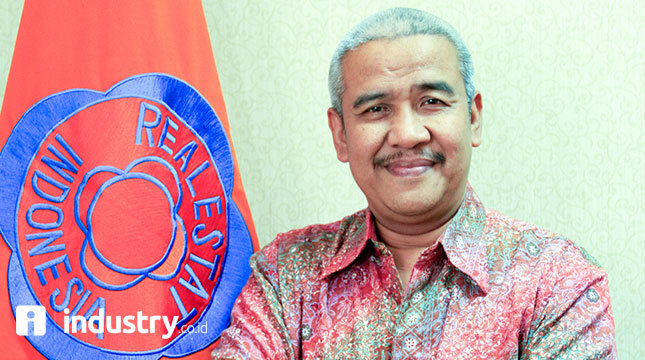 INDUSTRY.co.id - Jakarta - The Indonesian Real Estate Companies Association (REI) welcomes the government's move to invite Japanese investors in Indonesia. The reason, the product origin of the cherry country is still known for its quality that is not indisputable. Chairman of the Central Board of Representatives (DPP) REI Soelaeman Soemawinata said, so far Japanese investors who have directly contact REI new one company that is Sumitomo Forestry Co. Ltd. According to him, the company asked REI to coordinate for project development in Indonesia. "Furthermore, I am currently making a list of any project that they can enter," he said on Saturday (9/9/2017). Eman, Soelaeman Aliases, added there are three priority project concepts that will be submitted to Sumitomo REI. First, a medium-sized apartment project with a price range of Rp400 million in Jakarta. Second, the development of resort projects in the priority tourism area. Third, industrial area outside Java Island. According to Eman, cooperation with Japanese developers is not new for developers in Indonesia. Previously a number of developers have done B2B like Ciputra Group, Sinar Mas Land, and others. "We will be consistent with foreign cooperation programs in which they [foreigners] should not walk alone," said Eman, adding that the composition of the two companies will depend on the ability of our developers.